Heres a bit of a strange one - if you are a fan of Americas Got Talent, you may remember a sad white clown singing a cover of the Sia song, Chandelier. Well his name is Puddles, and his act is called Puddles Pity Party. Hes a sincere singer who performs covers and original tunes on his YouTube channel. 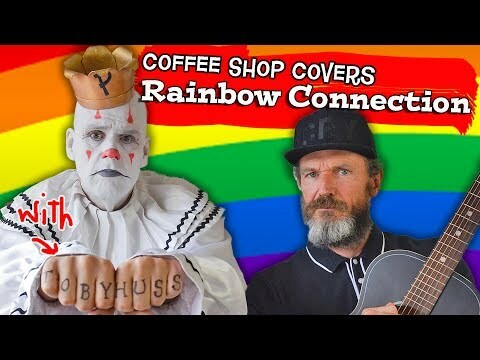 Heres a cool rendition of the Muppets Rainbow Connection he performs in a coffee shop. Hes joined by actor, Toby Huss from the AMC show, Halt and Catch Fire. I still prefer the Kermit version, but this guy does a pretty good job too, along with Toby Huss from AMCs Halt and Catch Fire. 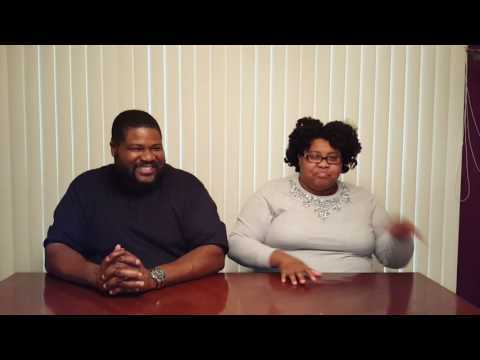 Nicole Paris spends some quality time with her mentor/beatbox teacher... her father!